Missouri was admitted to the Union as the 24th state on August 10, 1821. 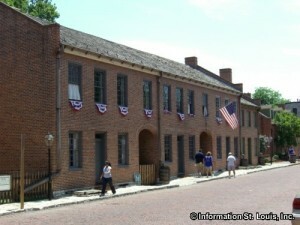 St. Louis was then incorporated as a city in 1822. The Missouri Compromise allowed Missouri to come into the Union as a Slave State and at the same time admitted Maine as a Free State, thus keeping the number of Slave and Free States equal. The Compromise also created the Mason-Dixon Line that extended across the country and along the bottom border of the State of Missouri that allowed slavery below that line but not above it, except for in Missouri-the compromise. 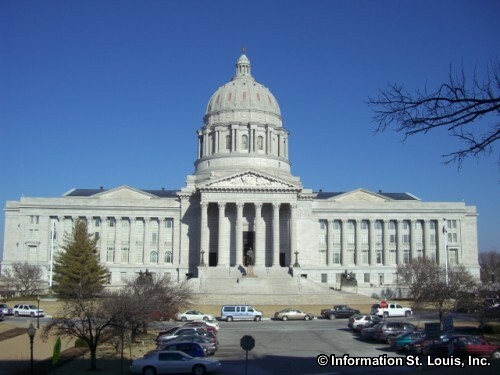 The first Missouri State Capital was located in what is now Historic St. Charles from 1821 to 1826 until the capitol building in Jefferson City Missouri could be completed. The first governor of the State of Missouri was Alexander McNair, who actually took office 11 months before Missouri was admitted to the Union. 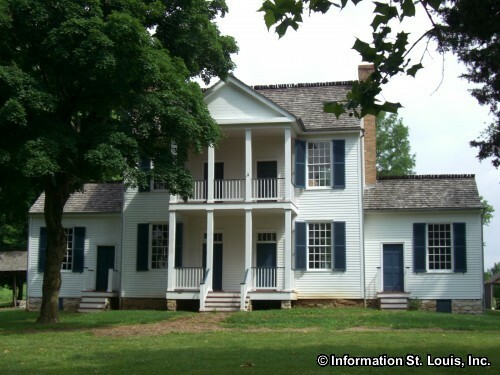 Thornhill Farm, the oldest remaining residence of a Missouri governor, was the home of Missouri's second governor, Frederick Bates, and is located on the grounds of what is now Faust Park, a St. Louis County Park, in West St. Louis County.